Free entry for every child with a teddy* over the Easter weekend 10th to 13th April 2020, Friday to Monday inclusive. Teddy and Easter fun for all the family over the four days of the Easter weekend! 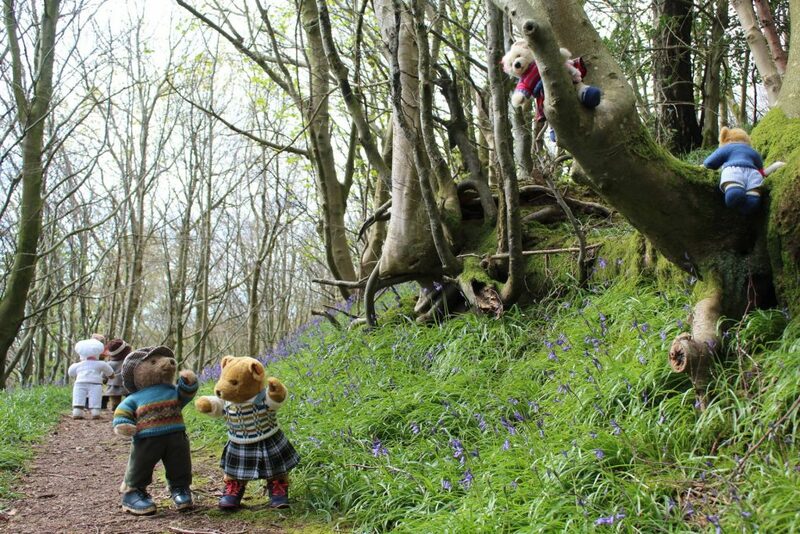 the famous Muncaster Giant Easter Egg Hunt** at 12.30 on Easter Sunday and Monday! Register at the Carriage House gift shop by latest 12.15 on the day – places are limited so don’t be late! and there’s a small prize too for all participants. *One child with their teddy gets free entry with one full entry-paying customer. Not available in conjunction with other promotions, vouchers or offers but valid with tickets purchased online from us. 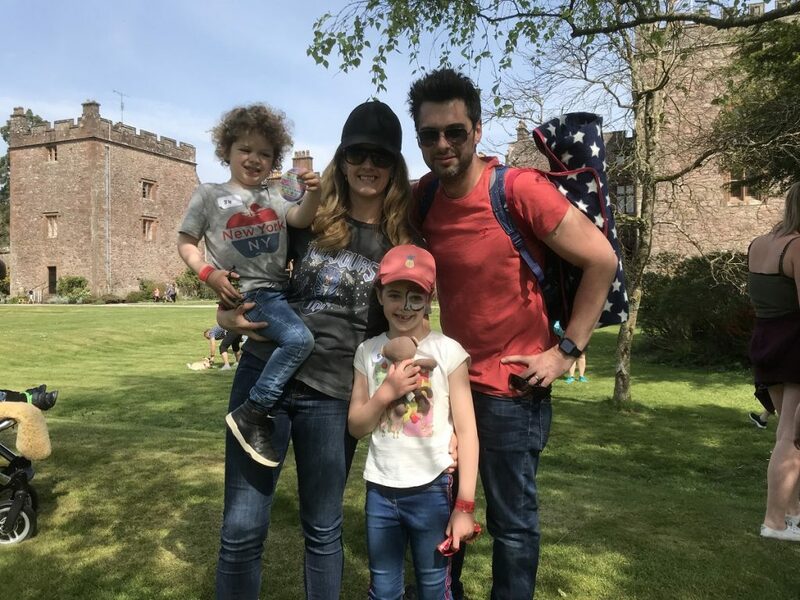 Free entry as usual to gardens and Castle to Friends of Muncaster. We’re open 10.30 to 5pm and standard main season entry charges apply over Easter, except for the teddies go free offer. See our prices and buy tickets online below. 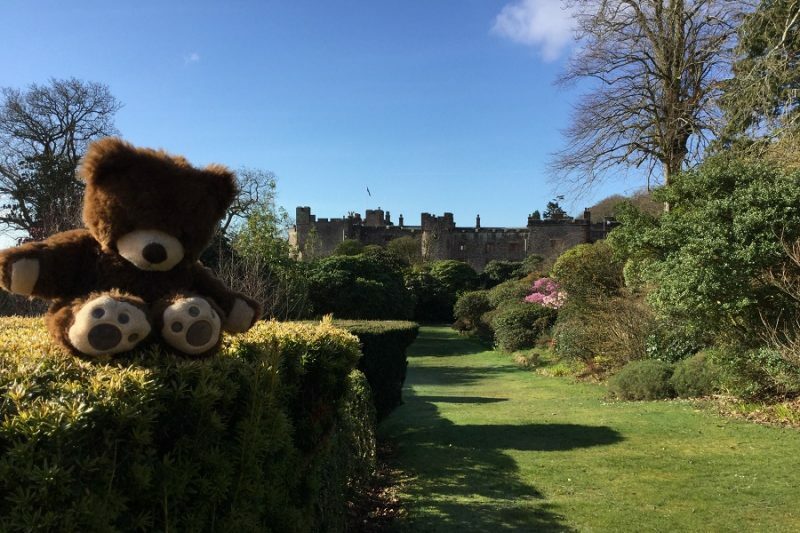 Meet the Lakeland Teddies at Muncaster!